Punakha district is a significant place in Bhutanese history and it is still given the importance it deserves. One of the most beautiful valleys in Bhutan it attracts many tourists. 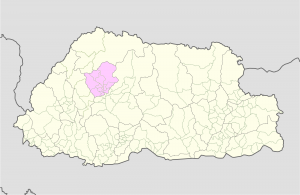 The town which is 77 kilometers away from Thimphu, takes about three hours to reach. 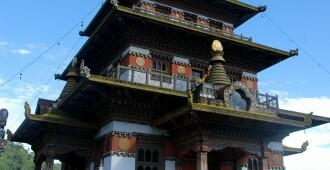 It was once the capital of Bhutanfrom 1637 till 1955 and the first National Assembly Bhutan was held in this district. The whole area is spread over 1,096 square kilometers, with 1,891 households and a population of around 21,674 people. Punakha is relatively warmer compared to many other places in Bhutan. 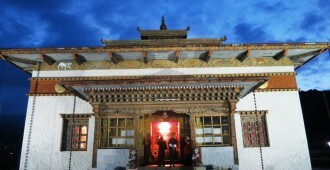 In Punakha, the temperature varies from 35 degree Celsius during summer to negative 4 degree Celsius during winters. 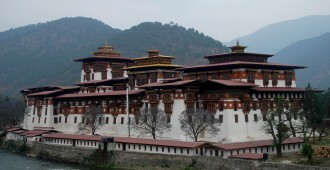 Punakha is the winter residence of the central monk body, the summer residence being Thimphu. With Phochhu (male) and Mochhu (female) rivers flowing through the valley, the fertile land of Punakha is popular for growing organic vegetables, fruits and rice. 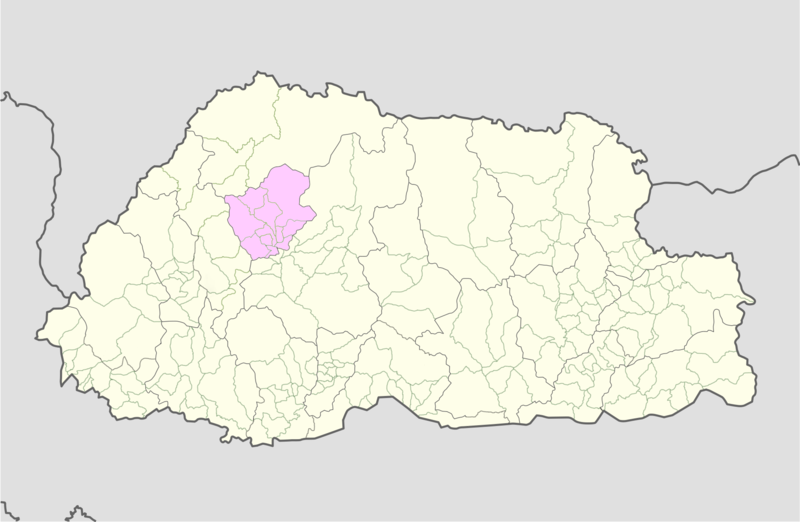 Khuruthang is the main town of Punakha which is about four kilometers from the dzong.